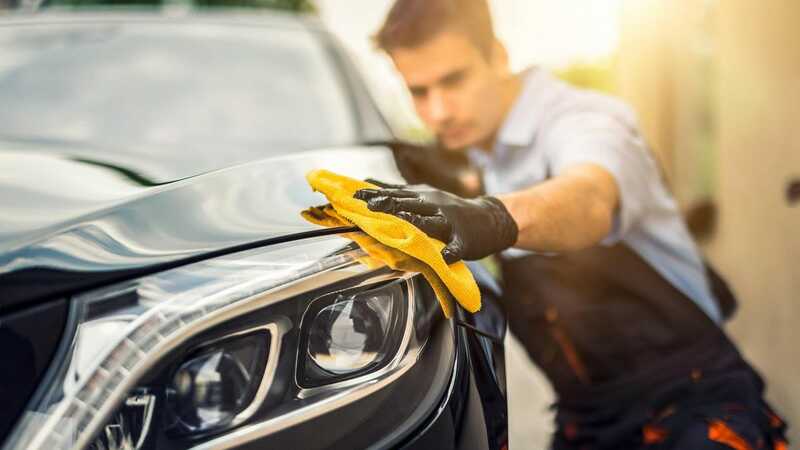 We’re all busy and it’s easy to neglect cleaning your car (or to just run it through an auto wash when you remember now and then) but doing the job yourself offers more than just the satisfaction of seeing the car extra shiny. A good hand wash will get your car cleaner (including all the little spots the auto wash misses), protect your paint, and allow you to give it that perfect dry and polish you just can’t get for $7 at the gas station car wash. Here are our top picks for washing your car or truck at home. A good pressure washer is a key part of any car cleaning session. You’re going to be using it a lot. First, to rinse off any easy to clean marks before you do more intense cleaning, then to wash off shampoo, tire cleaner, or simply to give it one final spruce up. 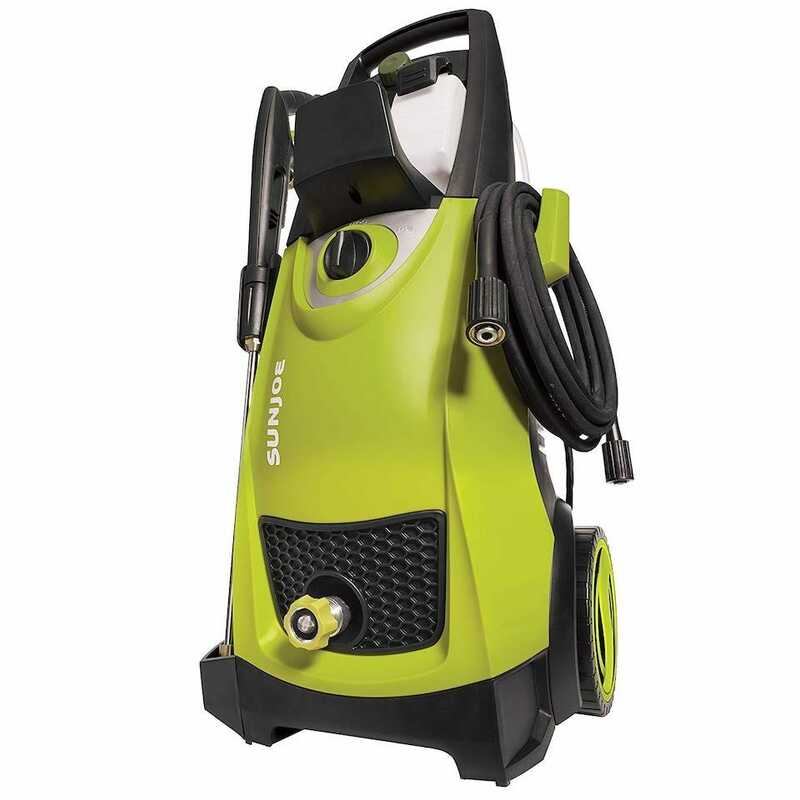 The Sun Joe Electric Pressure Washer is a workhorse of a pressure washer. It has a 1800 watt motor that generates up to 2030 PSI of cleaning power with a water inlet temperature maximum of 104 degrees Fahrenheit—for those of you that run a fancy operation at home and use hot water for your wash. The washer includes 5 quick-connect spray tips that are adept at light to heavy duty cleaning tasks. It automatically shuts off the pump when the trigger isn’t engaged, so you save energy in the long run too. It’s a must have for the avid cleaner. A sponge is far from an exciting addition to your car cleaning collection but it’s certainly useful. 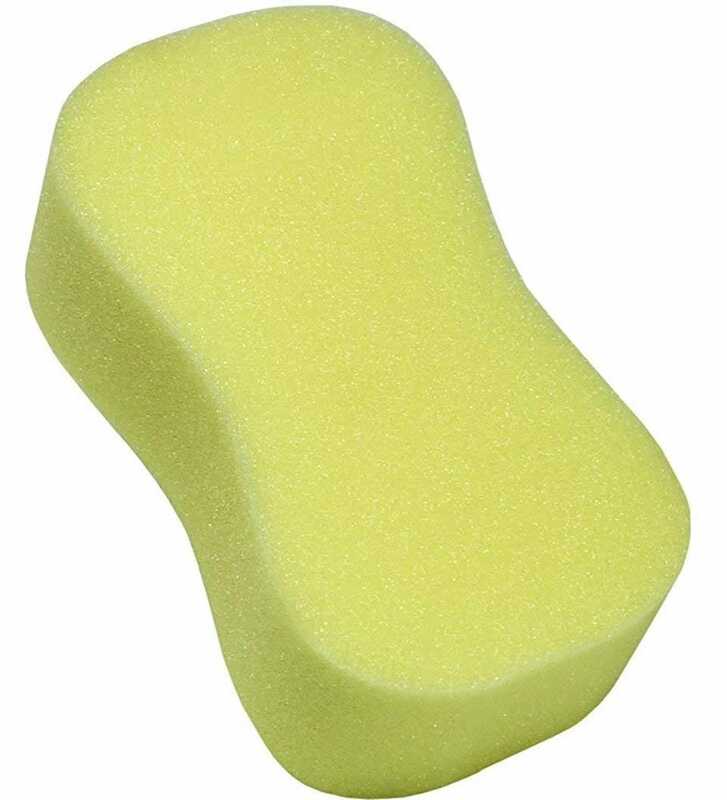 The Viking Easy Grip Sponge is made from high-density foam with a bone shape to it that makes it easier for you to grip onto when you’re cleaning. It’s a decent size so you can cover plenty of your car with one steady sweep of the surface. 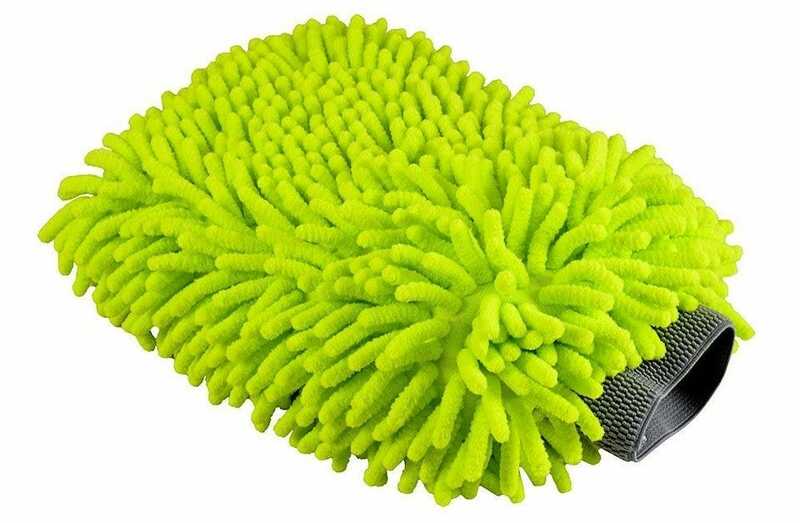 The humble sponge isn’t really designed for more detailed parts of your car cleaning journey, but it’s good for general all-purpose things, and this one is an excellent price. You need two buckets when washing and cleaning your car. One is for gathering clean water with your other tools, while the other is for straining the dirty water into. Never use just one. You’ll end up with a dirty sponge that simply spreads muck around your vehicle. 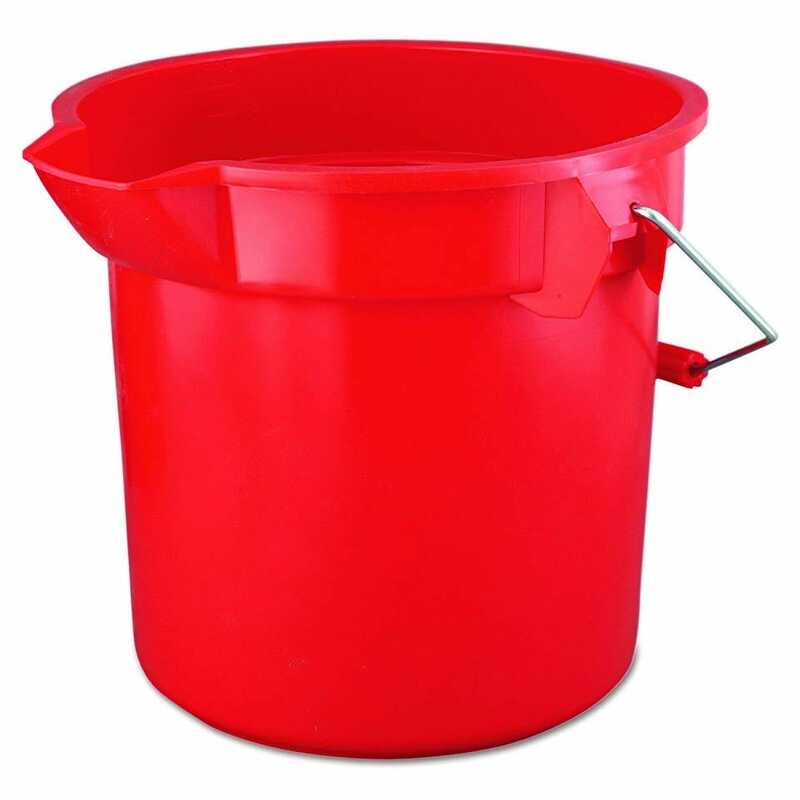 The Rubbermaid Commercial Brute Round Bucket is a good size at 14 quart in capacity meaning it’s just the right size for your super handy grit guard (more below). Its handle means it’s easy to carry around with the spout ensuring it’s convenient if you feel like tipping a bucket of water over one key area of your car or truck. Grit and dirt is a big enemy of yours when cleaning your car. If you utilize the two buckets method, you should mostly be OK but grab the Chemical Guys Cyclone Dirt Trap anyhow. Place it at the bottom of your bucket and it keeps dirt and debris trapped inside it so there’s no risk of any of it ending up back on your sponge. That way, you avoid the risk of scratches, swirls, or paint damage during washing. It’s essentially a kind of sieve. You’ll be surprised how much grit it picks up when you go to clean out your bucket after washing the car. A wash mitt is a great tool for washing the car as it basically feels like using your hand to sweep across the surface, slowing down to cover some key areas with more detail and elbow grease. The Chemical Guys Wash Mitt is a good option as it’s made from extra plush microfiber. It promises to be lint free so your car is scratch and swirl free too. With increased absorbency, you can easily soak up water and shampoo before giving the car a good going over with the mitt. 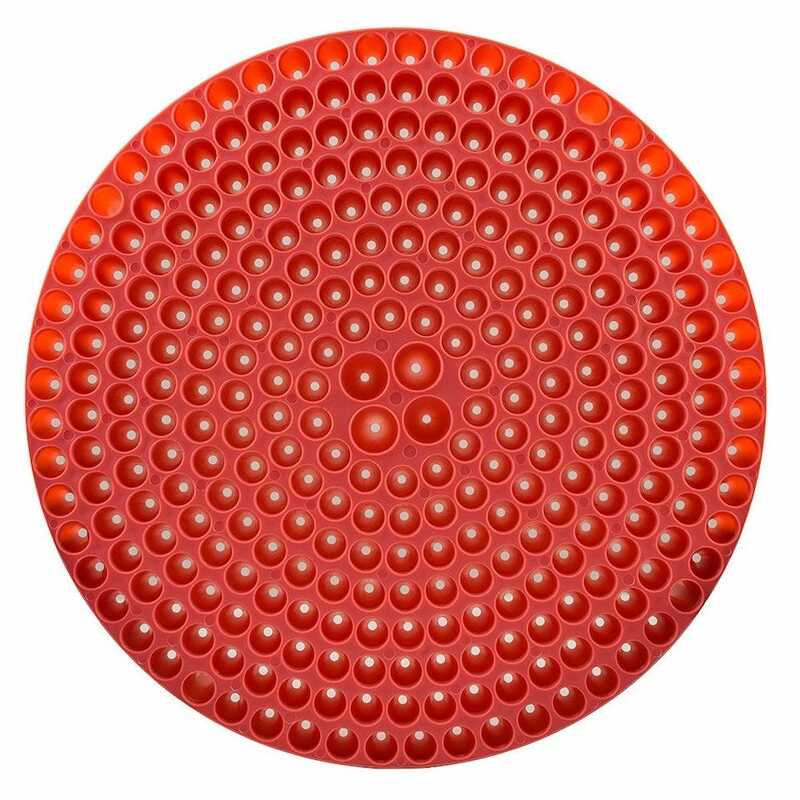 It’s far more effective and more comfortable to use than a regular sponge. It’s 100% machine washable too, so when you wrap up for the day, you can toss it into the washing machine to get it back to new in no time. Microfiber cleaning cloths are great for everywhere imaginable. They’re super soft and once combined with water, easily attract dust, dirt, and grime, before trapping the particles. 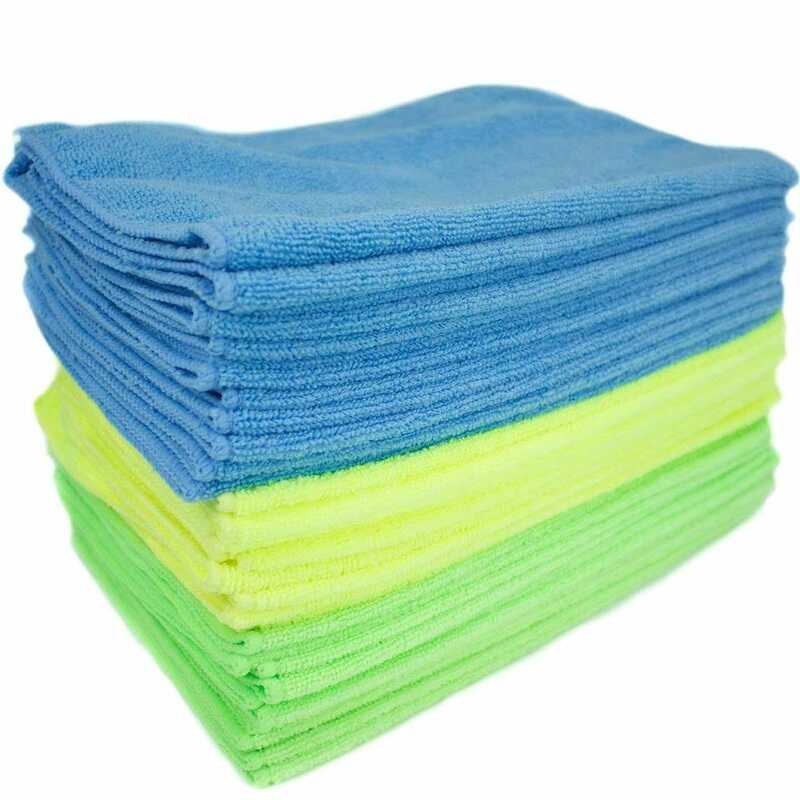 Capable of absorbing up to 8 times its own weight in water, these Zwipes microfiber cleaning cloths will change how you feel about cleaning your car. You can easily use them to clean up stubborn stains on the paintwork, dust the upholstery or dashboard, as well as clean up the windows and windscreen. They’re super flexible like that. Once you’re done, simply toss them into the washing machine and they’re good to go for next time. A pack of 36 might seem like a lot but it’s useful to have a different one for every part of the car from windows to tires, plus you’re sure to use them for other forms of cleaning in your life. Cleaning your vehicle’s wheels is one of the more involved parts of washing your car, mostly because you need to be able to get into some smaller and finer areas of the car. All that brake dust accumulates fast after all. 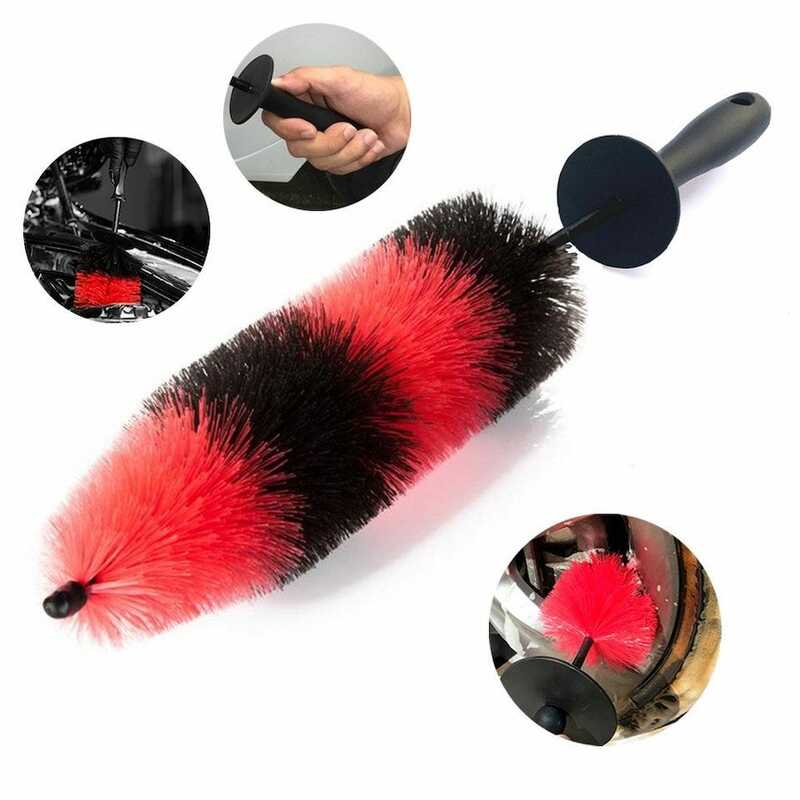 The TAKAVU Master Wheel Brush is flexible enough to get into those hard to reach spots with its 9.5 inch brush head allowing you to sneak in without worrying about hurting your hands along the way. It also doubles surprisingly well as a brush for the engine if you want to be that neat about what you clean. Obviously be careful about what parts of the engine bay you clean up, but if you just want to give it a quick clean up before taking it to a garage, it’s easy to do. Why would you? Well, there’s various anecdotal evidence out there that some mechanics subconsciously treat your car better if it’s super clean under the hood. Weird but true.